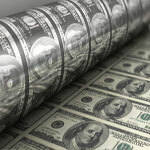 A money printing press for your small business. 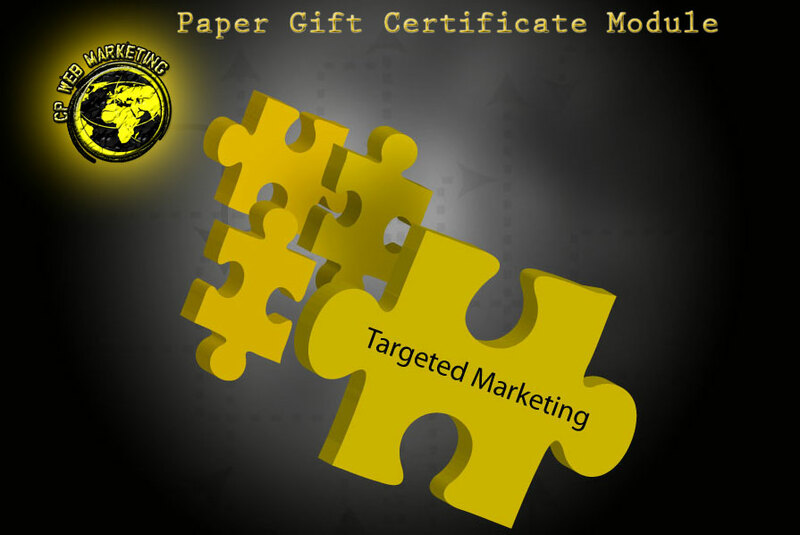 Allow me to introduce you to CP Web Marketing's Paper Gift Certificate Module. 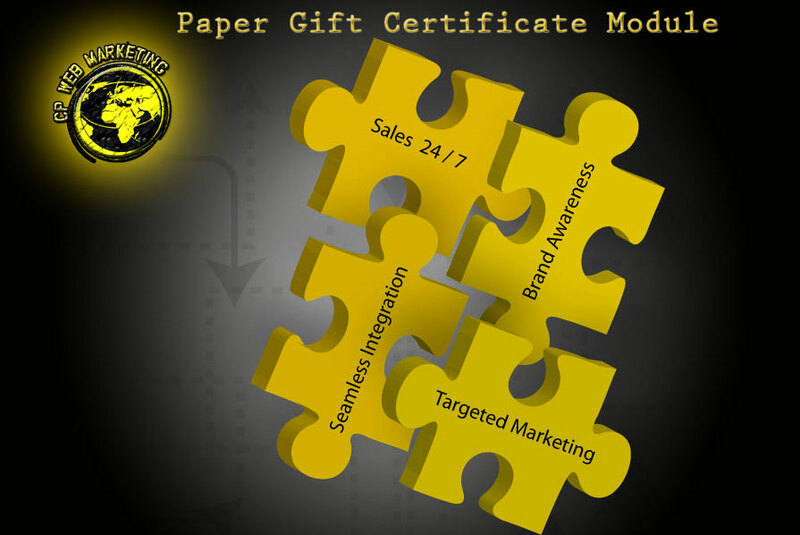 When installed on qualified websites, it adds the functionality to be able to sell paper gift certificates online. 1. Online immediate availability means the ability to make sales and generate revenue 24 / 7 / 365. 2. Customer can transfer ownership by either printing and gifting or downloading for digital delivery. 3. Redeemed and authenticated by scanning with an included app that can be installed on each manager's Apple or Android device. a. each authorized device has a unique API to log ID and time stamp. b. validates the eligibility of the certificate by connecting directly to the database on your website. c. redemption capability includes both paper and digital formats when customer presents paper certificate or mobile device. 4. Custom designed certificate template tailored for your business plus a free seasonal holiday template. 5. Seasonal template programmed to automatically only be available from a custom range of dates (default, Thanksgiving - New Years). 6. Custom designed landing page & digital product creation of any denominations / packages (ie. dinner for 2) of your choosing. 7. 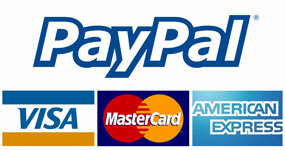 Easy payment processing through Paypal. Balance available immediately. Customer able to use any credit card to check out. 8. No monthly subscription / hidden fees / commissions. One time installation fee. Only pay the 3% credit card processing fee on every sale. 9. Integrates easily with Mail Chimp to automatically add customer's names to your email list. 10. 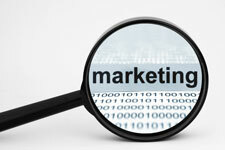 Replace ineffective and costly 3rd party marketers to build Brand Awareness using Targeted Marketing. 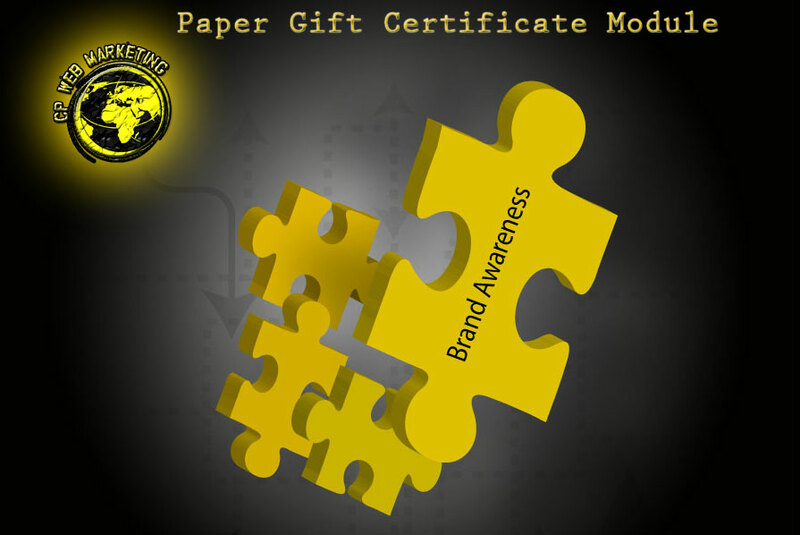 Can your website utilize the Paper Gift Certificate Module? Let's find out. The Content Management System (CMS) is the platform a website is built on. The easiest way to understand it is to think of the difference between a PC and MAC. You can't run MAC software on a PC and vice versa. 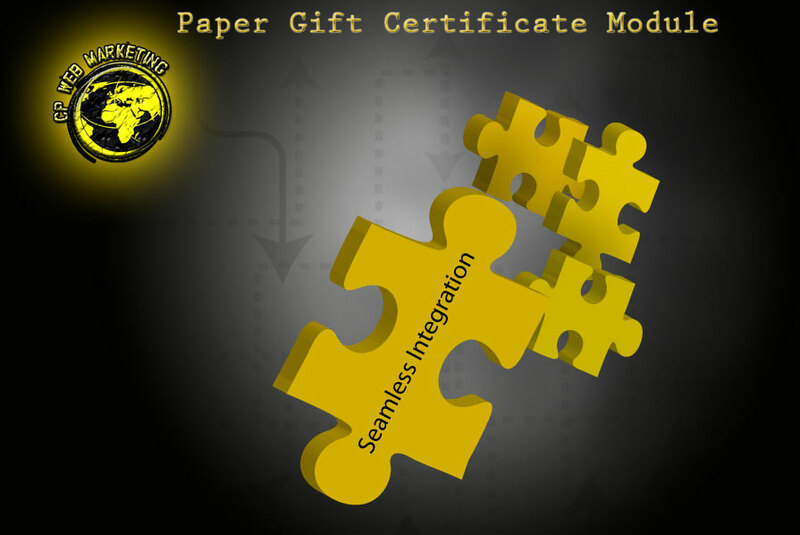 The Paper Gift Certificate Module is built for the CMS platform called WordPress. WordPress is the most popular CMS in the world. 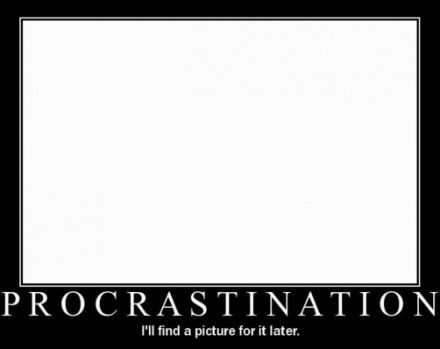 Currently, 30% of the entirety of the Internet resolves to a WordPress site. Your website must be running the WordPress CMS in order to be able to utilize the Paper Gift Certificate Module. Not sure if your website is running WordPress? Find out quickly and easily right now! There are multiple ways to ascertain whether or not your website is using WordPress. However, they all require some degree of technical skill. 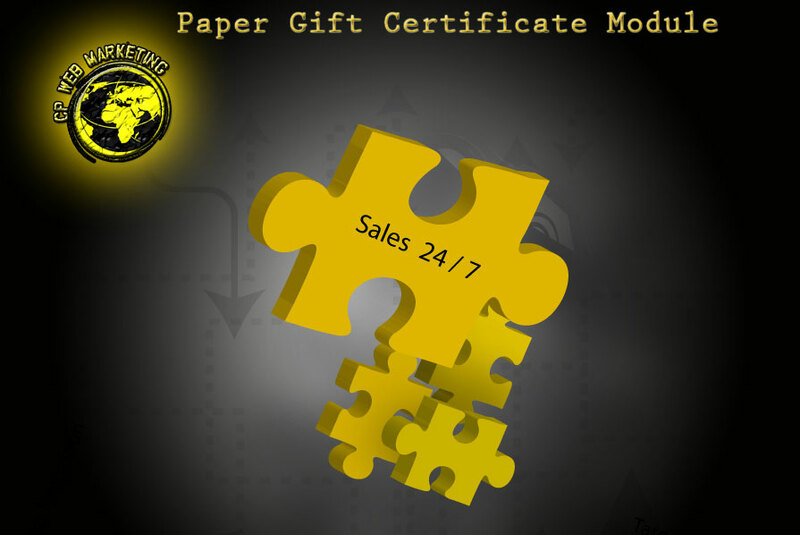 To make things easier, I have developed the Paper Gift Certificate Qualification Module. It does all the heavy lifting for you by automatically scanning and checking for various file structures in the source code that are specific to WordPress. All you have to do is type in the URL (ie. 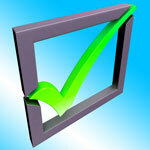 cpwebmarketing.com) or copy and paste from your browser's address bar and click validate. Try it out in the box below to find out if your website qualifies right now! Do not despair. So long as you have a dedicated hosting solution and aren't using a one click site builder (like Wix) most of the time we are able to do a parallel installation of WordPress alongside your existing website. A parallel installation is essentially a secondary (WordPress) website inside your current website. It it is loaded seamlessly from a sub-directory when your customers click through the links to purchase their paper gift certificates. We will design it to match your existing layout with links back to rest of the content on your site. Your customers will never know the difference. Now Your Business Never Sleeps. Having the Paper Gift Certificate Module functionality on your website makes sure that the register can keep ringing even after the lights go out and door is locked. Your business will be an easy, any time option for last minute gift givers. Your Customers Shop At Their Convenience. The option to shop from the comfort of home instead of having to visit your business in person to buy a gift card can mean all the difference between them choosing you or your competitor. 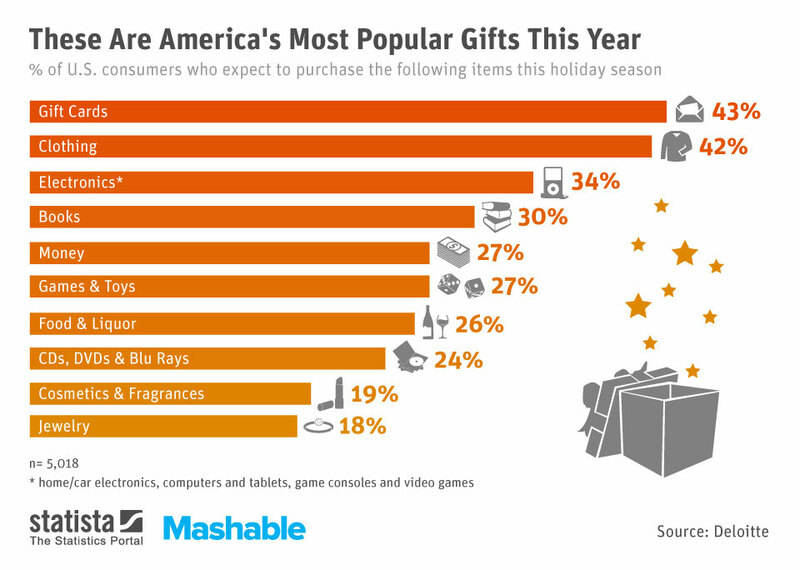 Smash Your Previous Holiday Sales Records! The Paper Gift Certificate Module will help you make sales and generate revenue year round but during the holiday season is when it will really stand out as an indispensable asset to your business. 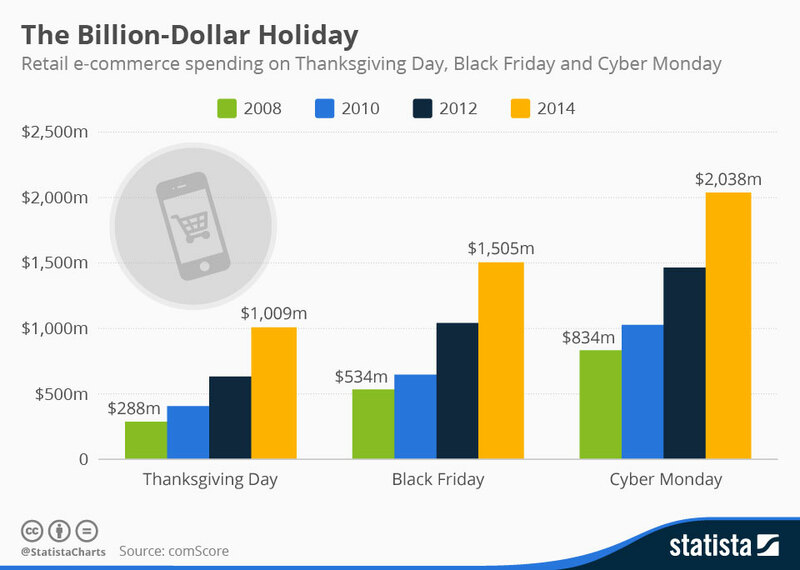 Your business can't afford to keep missing out on the ever expanding growth of e-commerce holiday sales every year! Free Custom Designed Holiday Template Included! Festive, yet non-denominational, the Holiday Template is designed to appeal to the broadest target audience. Automatically available from Thanksgiving through New Years. Contained on its own landing page in order to preserve and separate your vanilla template to prevent alienating customers celebrating other occasions. 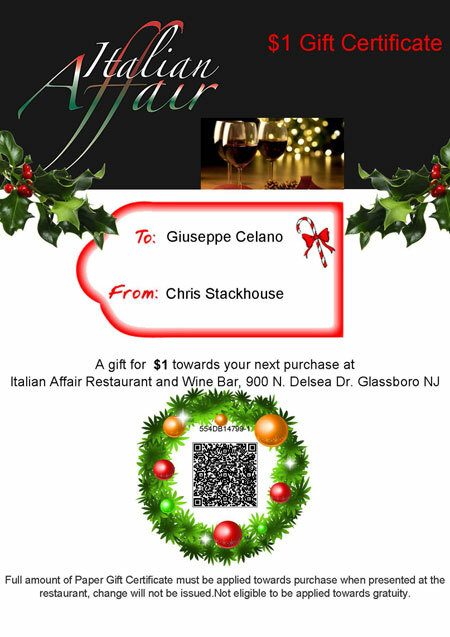 Here is an example of the Holiday Template for Italian Affair Restaurant, Glassboro NJ. The only other requirement besides having a WordPress based website is a properly configured PayPal Business Account. PayPal integration is fast and easy, and allows you to access revenue generated by the Paper Gift Certificate Module immediately. 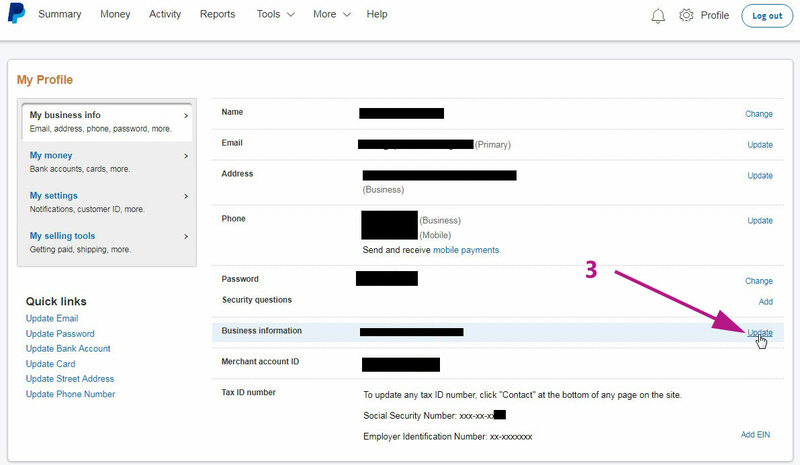 Setting up a new Paypal account or upgrading your current Personal account to a Business account and configuring it is a quick and painless process. See the Paypal Process below for a step-by-step guide that will have you ready in no time! Your Customers Can Use Any Credit Card! Your customers do not need to have a PayPal account to purchase your gift certificates. Once your customer finishes the check out process they are instantly redirected to Paypal to complete their purchase. There is never any sensitive customer data stored on your website. 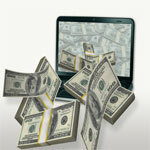 Once the payment is completed, the customer is automatically returned to your website. We will not be able to finalize and test the functionality of the module until you provide us with the payment address of your Paypal Business account and have it properly configured. 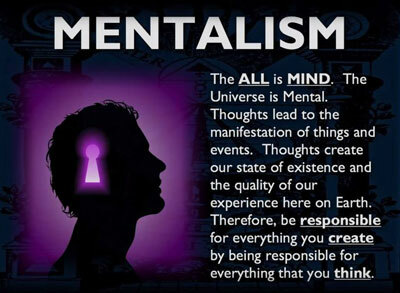 This is a fast and simple process that should only take you a couple of minutes. If you don't already have a PayPal account you can create one by visiting PayPal.com. Click through the other tabs to see exactly how to upgrade your PayPal Personal Account into a PayPal Business Account and configure it to communicate with your website. Our easy to follow guide will have you ready to accept payments in no time! (1) Click Profile to open the Profile Dropdown Box. (2) Click Profile & Settings. (3) Click on Upgrade to upgrade the account to go through the upgrade process, putting in the required information about the business. Once the account has been upgraded return to Profile and Settings Menu. (4) Select the My Selling Tools Tab. (5) Click on Website Preferences. (6) Select the radio button On to turn on Auto Return. (7) Type your website address in the Return URL box. 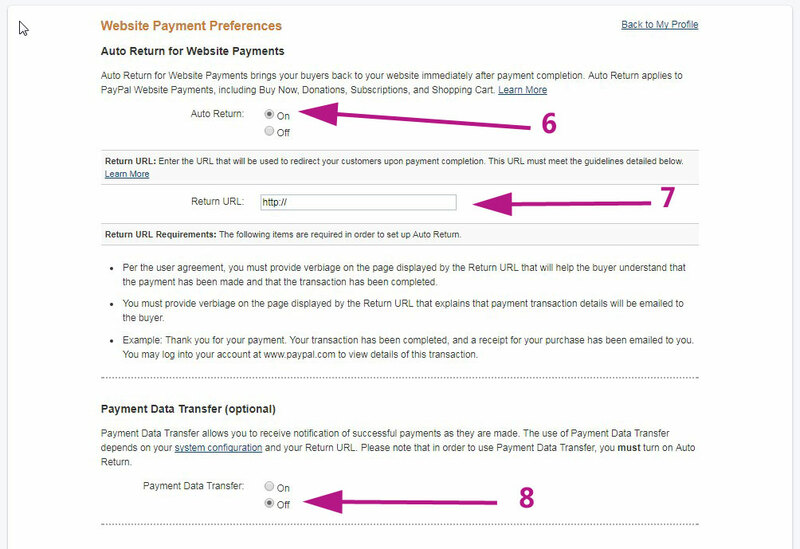 (8) Make sure Payment Data Transfer is set to OFF. 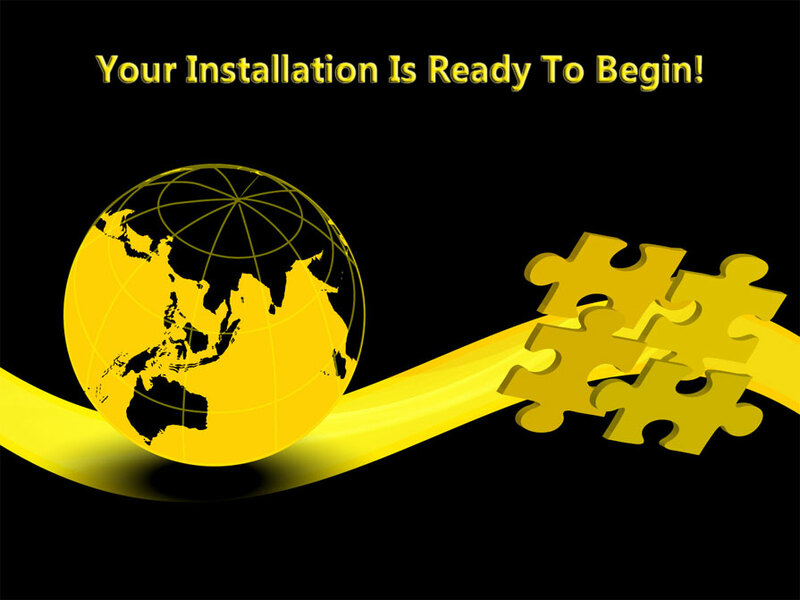 Your installation includes a custom designed landing page that will fit seamlessly with the design and template of your existing website. We will create as many products in every possible denomination or packaged service required to serve your needs. 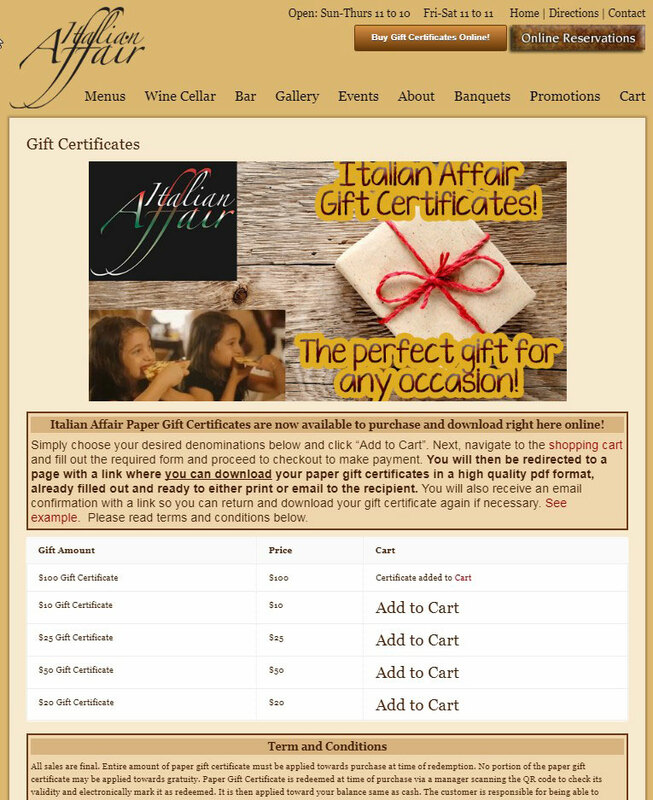 Here is an example of a custom designed page for Italian Affair Restaurant and Wine Bar, Glassboro NJ. 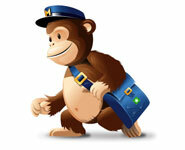 MailChimp is a marketing automation platform and email marketing service. Mailchimp is used to collect and sort your email harvesting into organized lists and to create and manage email marketing campaigns to targeted customers. It has the functionality to integrate customized templates and create beautiful newsletter content. It automatically inserts tracking information to generate reports on important statistics like how many emails were opened and which links inside the email were clicked on. The Mailchimp service is 100% free to use for lists up to 2,000 subscribers and allows you to send up 12,000 emails per month making it an indispensable tool for growing small businesses. If you're already using Mailchimp, integration with the Paper Gift Certificate Module is 100% free. You just provide us with an API key and tell us what list you'd like to use and we'll plug you in. The Paper Gift Certificate Module will automatically add the customer's email to the Mailchimp list of your choosing whenever they complete checkout. Utilize Mailchimp to create future custom marketing campaigns targeting customers you already know have a high propensity to buy. Targeted Email Marketing is several orders of magnitude more effective than traditional shotgun marketing methods, more cost efficient in terms of both time and money, and provides you with measurable results of its effectiveness that empower you to refine and optimize future campaigns. Recurring and Fully Managed Email Marketing Campaigns. Analyze Traffic. Track Conversions. Optimize Campaigns. You may never know exactly what motivated a person to walk into your store and buy a gift card, where they came from, how they found out about your business, what demographic they represent, or what their interests are. However, by utilizing Google Analytics you can know exactly these things about every sale that goes through the Paper Gift Certificate Module. Find out what you're doing wrong and stop doing it. Find out what you're doing right and do more of it. Analyze Traffic Sources - Find out where your visitors are coming from, what demographics they represent, what their interests are, what they're doing on your website. 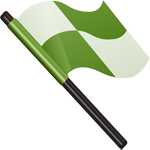 Track Conversions - Find out which channels and methodology are generating the most sales. 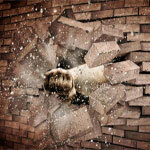 Optimize Your Campaigns - Eliminate what doesn't work. Optimize your marketing efforts by driving the right traffic through concentrating on the channels that work and refine the methodology that produces consistent results. Scale down your costs and simultaneously scale up your sales. If you are not already utilizing Google Analytics on your website, you should be. CP Web Marketing offers services to craft custom marketing campaigns tailored specifically for your small business that will unleash the potential of the Paper Gift Certificate Module by magnitudes of scale. 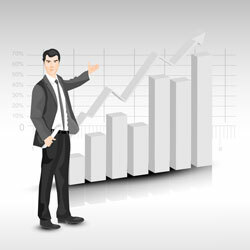 We can also help to generate an increase in high quality organic traffic through search engine optimization. No more cash in the trash. As a successful entrepreneur, you already know that attracting new customers by increasing brand awareness is absolutely essential for growth. You've also likely been conditioned to think of increasing brand awareness and attracting those new customers as a necessary expense that is inevitably going to cost you money in the short term. You are hopeful that it turns out to be a wise investment that pays dividends in the future. Every week you are inundated by calls and emails from 3rd party marketers pitching their newest programs. You are tracked down at your place of business relentlessly by advertising reps who promise to help grow your business with their latest marketing schemes. Some of these programs are effective. Some of them they aren't. Many times you have no way of measuring the results. Often times these programs attract the wrong types of customers. They almost always end up being an immediate net loss after you pay for advertising creation, distribution, and absorb the discount offered to the customer. It doesn't have to be this way anymore! It's time to kick Groupon to the curb. 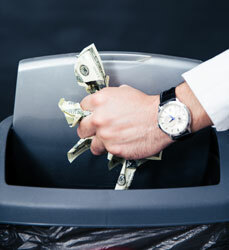 No more costly paper mailers that just get thrown away. No more discount membership card programs. No more loss leaders. With the Paper Gift Certificate Module and a small budget for Targeted Marketing you can actually increase brand awareness, attract the right new customers, and still MAKE money (instead of losing it) all at the same time. Programs like Groupon encourage you to offer discounts of 50% or more to attract new customers! Offering a 50% discount, a 1% conversion rate on your targeted advertising would be very conservative. You would likely exhaust the number of certificates offered before the advertising budget runs out. Most likely ,you can reach that conversion rate or better by offering substantially less of a discount. You will have the flexibility to find the sweet spot by conducting multiple smaller campaigns in order to find the optimal offer that generates the most revenue possible while maximizing new customer acquisition and brand awareness. Quality matters. Market to the right customers to multiply effectiveness and maximize efficiency. Utilizing the Paper Gift Certificate Module and targeted marketing campaigns to generate a net positive cash flow is not the only advantage this strategy offers over traditional marketing channels like Groupon. Targeted Marketing Campaigns allow you to minimize or exclude demographics that aren't likely to become a new regular customers. You can also minimize and exclude exposing your already existing regular customers. 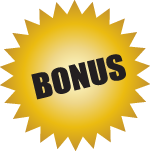 We understand how infuriating it can be for a business owner to run a costly Groupon campaign only to have it bring in nothing but out of town deal chasers you will never see again and existing regular customers who would have come in and paid full price anyway. When someone signs up for Groupon to take advantage of a deal you're offering, Groupon collects another email address that they can utilize for their own purposes. 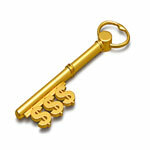 You are footing the bill for them to collect information about your customers and they are reaping the rewards. 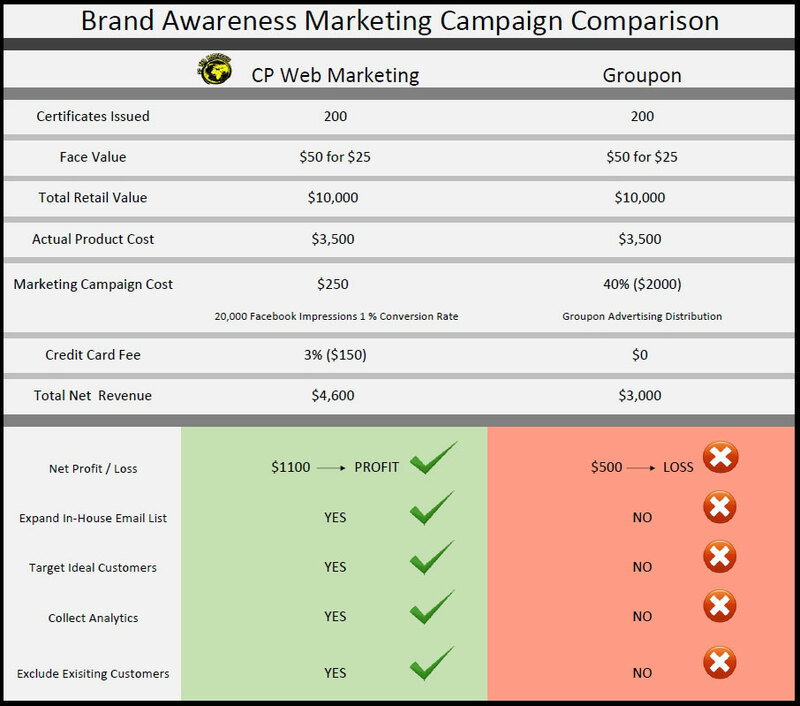 With CP Web Marketing, every time someone buys one of your certificates you take ownership of their name and email address and have it added to your MailChimp email list for future campaigns. Utilizing Google Analytics we can find out who your visitors are. Male or female? Age? Interests? Where did they come from? What pages did they look at on your website? How long did they spend browsing? Did they buy anything? What did they buy? As we learn more and more about your customers we can refine and optimize your campaigns to return more traffic and conversions on smaller budgets. Is Only A Couple Of Clicks Away! It's time for growth and smarter marketing! Thank you for taking the time to fully explore the opportunity presented in the Paper Gift Certificate Module. By now, you understand how this powerful tool will become an indispensable part of marketing and growing your business. Please note that we do not accept any payment until the installation has been 100% completed and test thoroughly for functionality. Also, rest assured that we do a complete backup of your current website before any work begins. We look forward to being a welcome addition to your marketing team. You can click the Contact Us button in the product box below and fill out the form on the next page to send us your information or get in touch with your sales representative so that we can discuss beginning your installation as soon as possible. Thank you for choosing CP Web Marketing!